Omarama, with its clear air, spectacular Southern Alps and all four forms of lift, is arguably the best mountain soaring site in the world. Every day that the wind blows the dynamic ridge lift, feisty thermals and long lines of convergence supplement the outstanding wave conditions. Omarama is one of the very few sites where lee wave regularly occurs in summer. The Omarama airfield, "in the middle of everywhere" was purpose built for the 1995 World Gliding championships. With hangar space for 60 gliders, on airfield accommodation and camping, and a 10 minute walk to town, it's a great place for a gliding holiday. 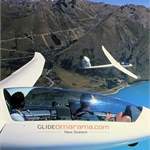 Glide Omarama offer adventurous trial flights with a qualified instructor. With modern equipment and highly experienced professional instructors visitors are ensured a safe and memorable soaring experience. 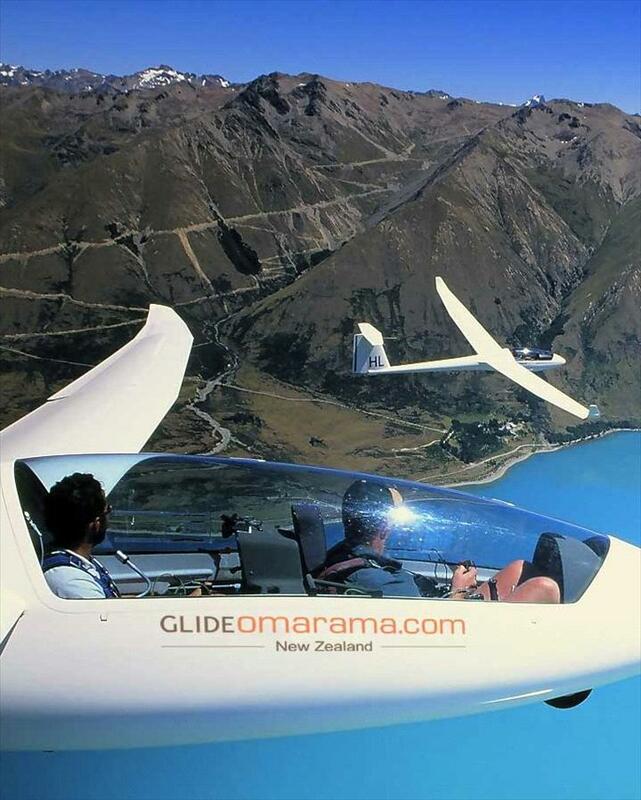 Glide Omarama - it's on everyone's "bucket" list!